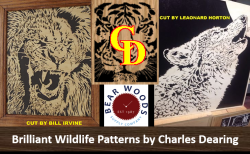 Hundreds of Patterns from Master Scroll Saw Pattern Designers, including Charles Dearing and the Scrollsaw Workshop author Steve Good. 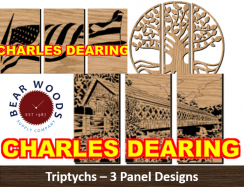 Bear Woods is proud to support and bring you scroll saw patterns by designers like Charles Dearing, Jason Henry and our puzzle designer Mike Holden. It is patterns and ideas generated by folks like this that help the community thrive. 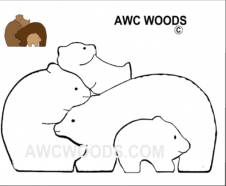 Free Patterns: Be sure to visit Steve Good's Scrollsaw Workshop and daily blog at http://scrollsawworkshop.blogspot.ca/ where you can download thousands of FREE scroll saw patterns. 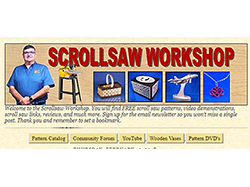 Steve also offers scroll saw and accessory reviews and many more tips. 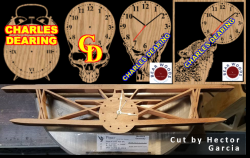 We also recommend these Tutorials: Click here for great How To Scroll Saw Videos on Steve Good's YouTube Channel. and in your emailed receipt. 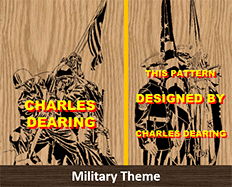 USA Designer Jason Henry offers Fantastic Patterns at Great Values! 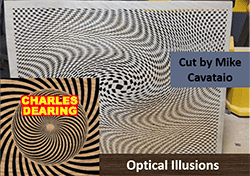 » Fantastic Patterns For Scrollers! 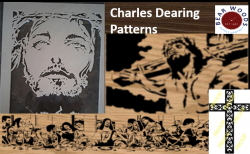 Charles' patterns are designed by hand and then transferred to digital files. 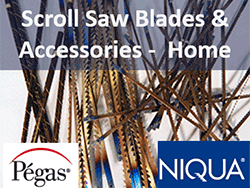 » Try Layered Patterns for the scroll saw! 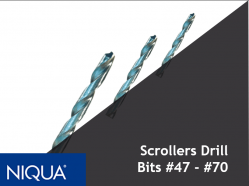 » Mind-numbing and fun Patterns For Scrollers! 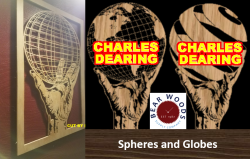 » 2 booklets of patterns to choose from! 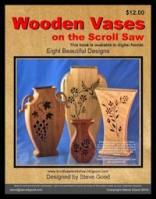 » Make a unique basket on the scroll saw! 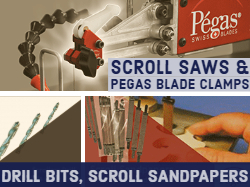 » Scroll Saw How-To Videos! » Plus a few free patterns. 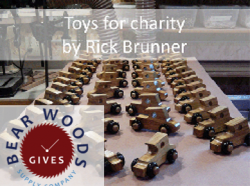 Enter Names, Initials and Get Patterns within moments emailed to you. Just $3 - and takes about 2 minutes to get your order!